Summer is coming to a close so we're having one last FREE outdoor-indoor throw down. Come by FTC at 6PM for live music by bluesman Tony Sarno Band followed by local favorites, The Alpaca Gnomes. 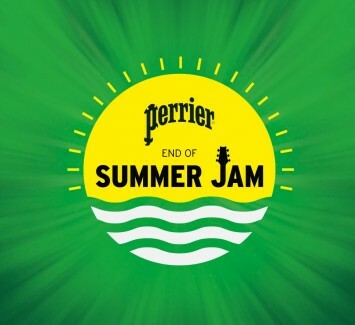 Sip on signature Perrier cocktails, see cool BMWs, win prizes and giveaways, and as always, enjoy the good times with neighbors and friends.